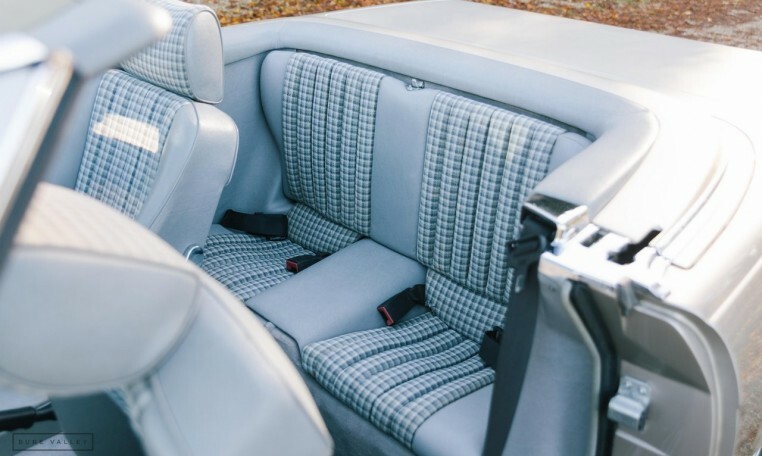 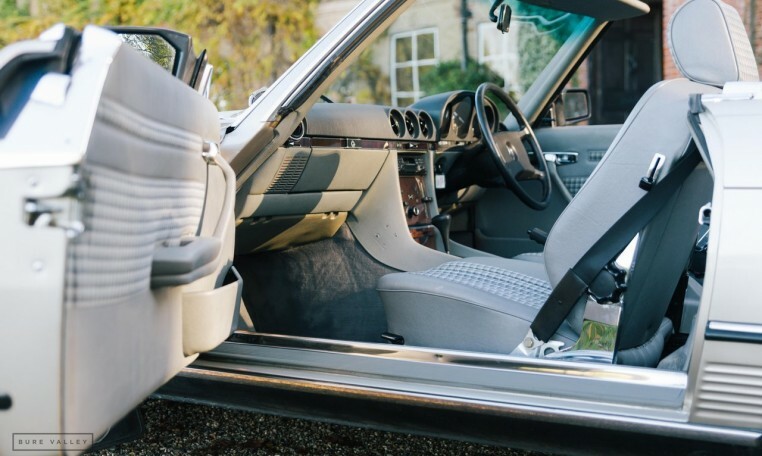 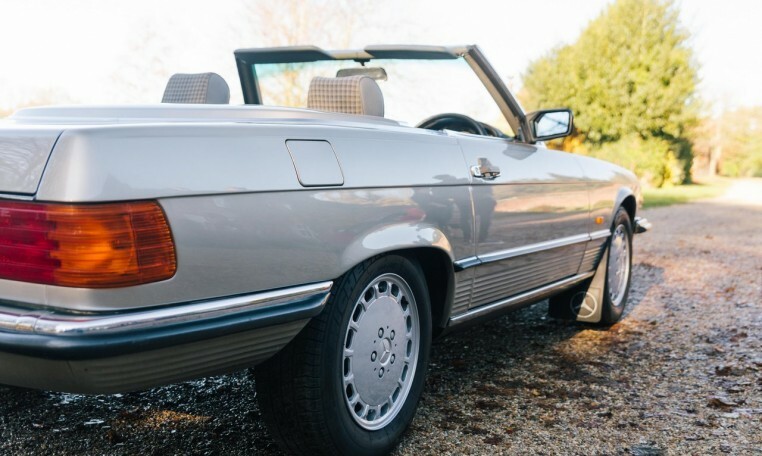 Presented in the desirable colour combination of Smoke Silver coachwork with Grey interior, this low mileage example of the classic R107 is looking very sharp indeed. 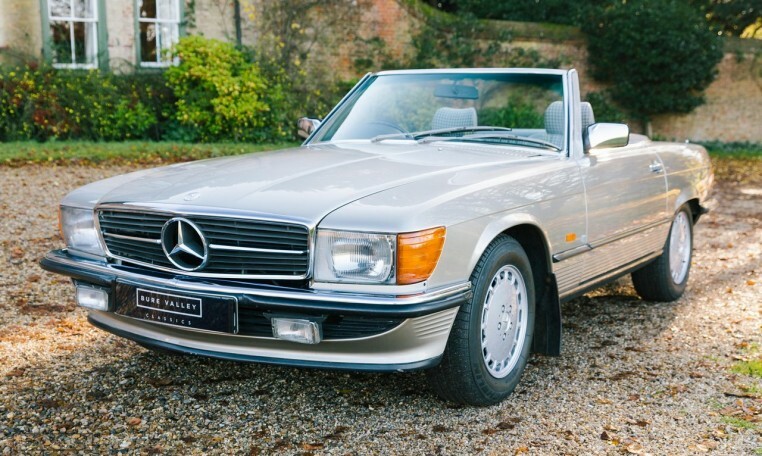 Having covered just 78,000 miles from new the car is in totally original condition and in fantastic shape throughout. 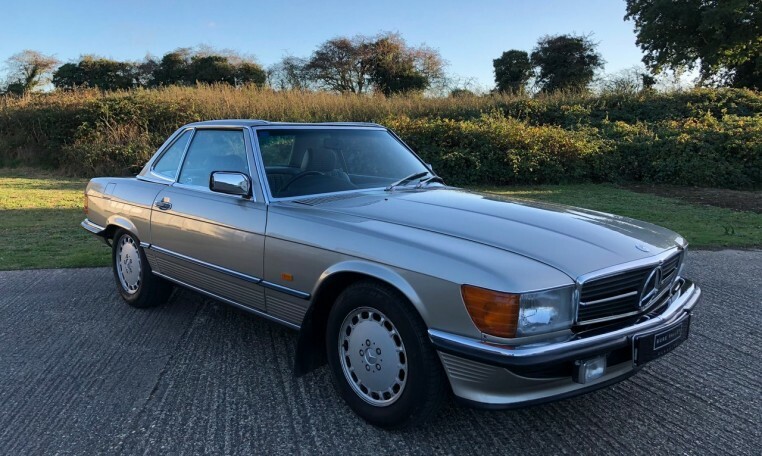 The car has obviously been very well cared for, showing no sign of any rust whatsoever and with perfectly straight body panels. 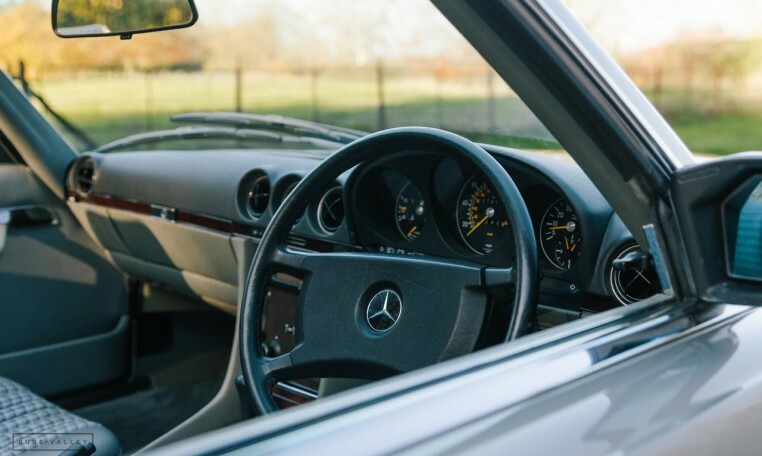 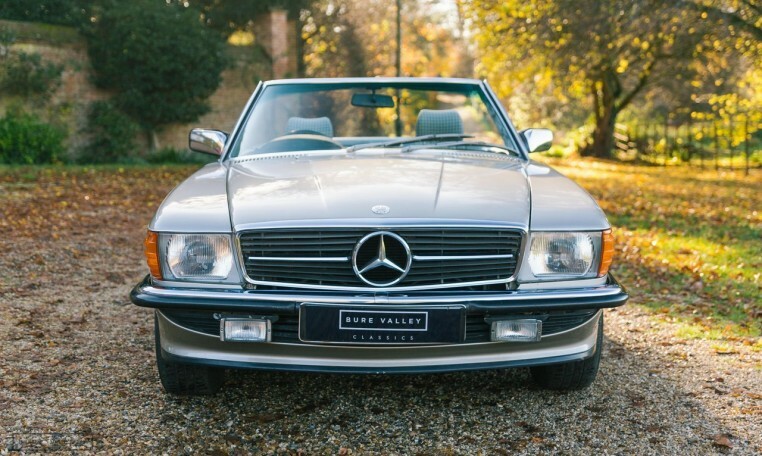 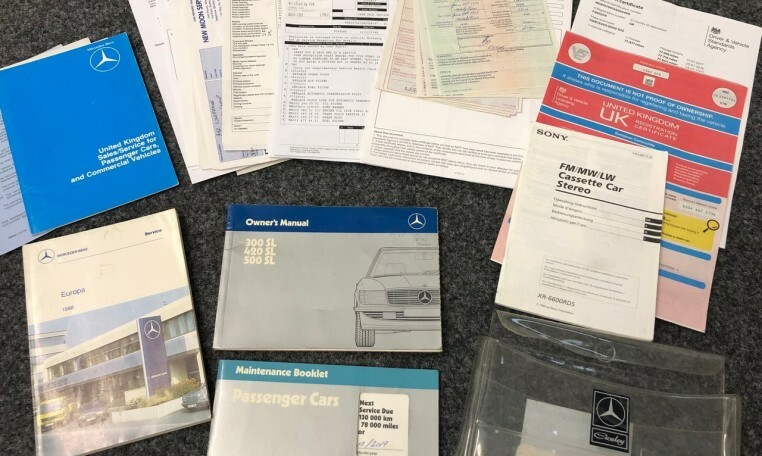 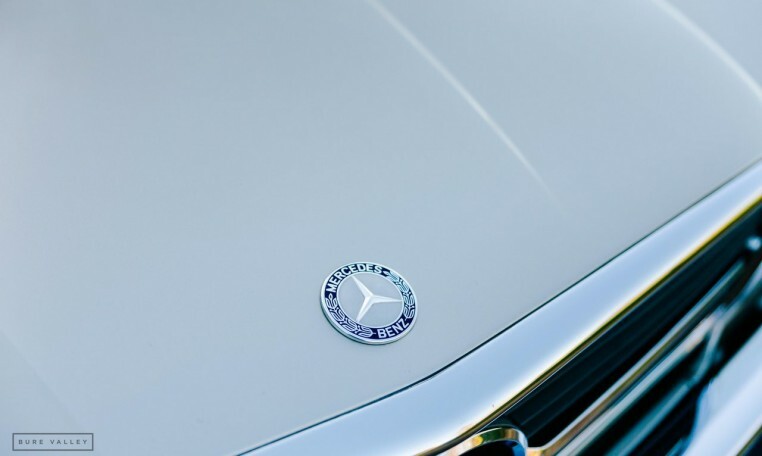 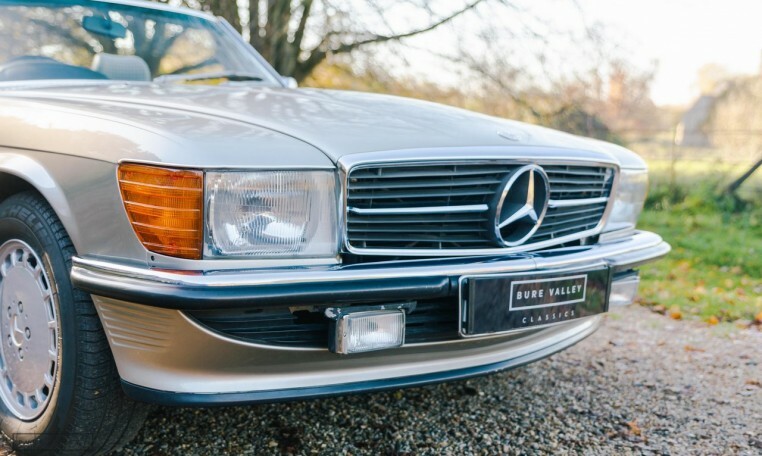 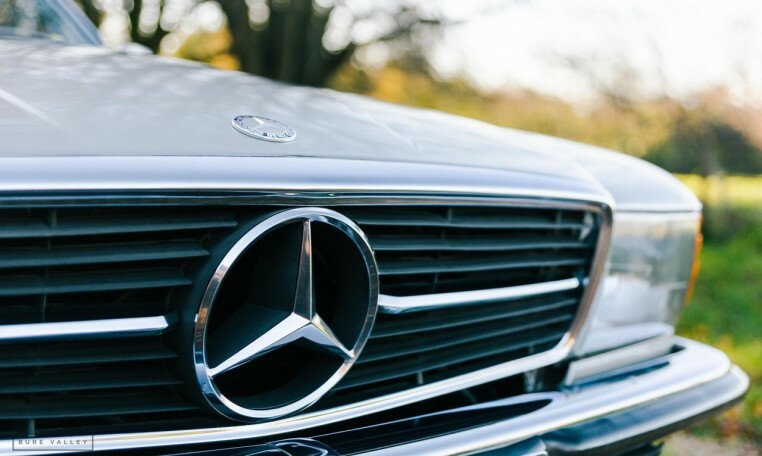 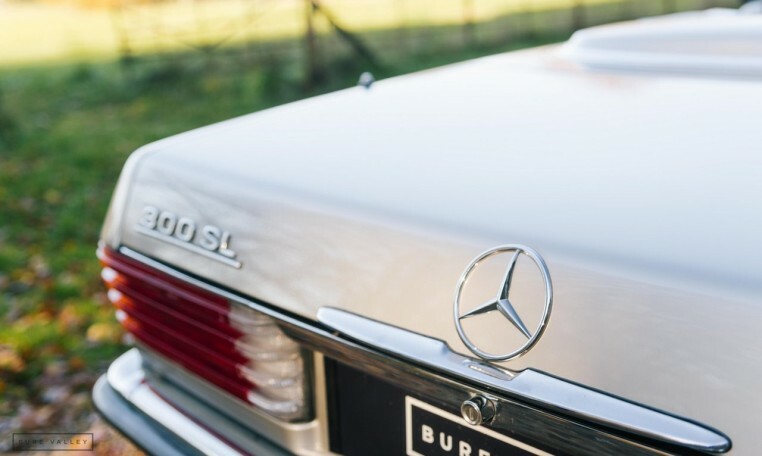 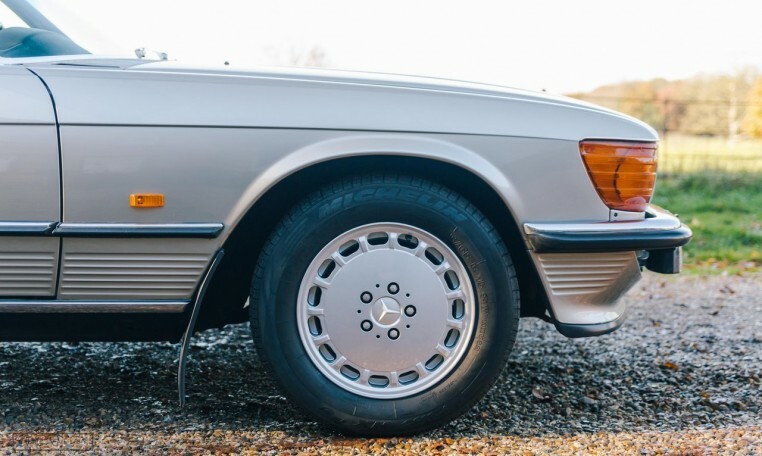 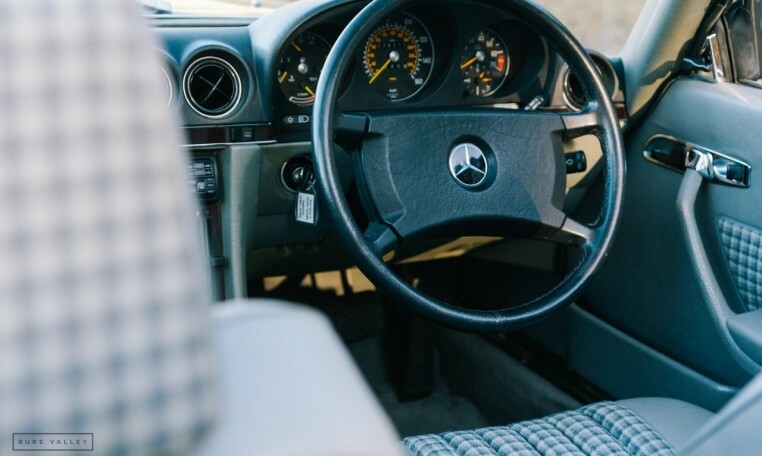 The original book pack is present, including the owners manual and stamped service book showing 17 stamps, all from Mercedes main dealers with the most recent major service carried out last year at 77,800 miles. 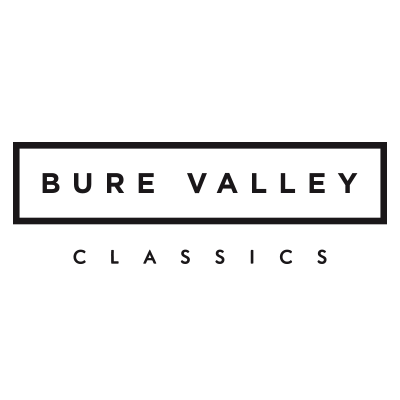 There is also a folder of past invoices and old MOTs present. 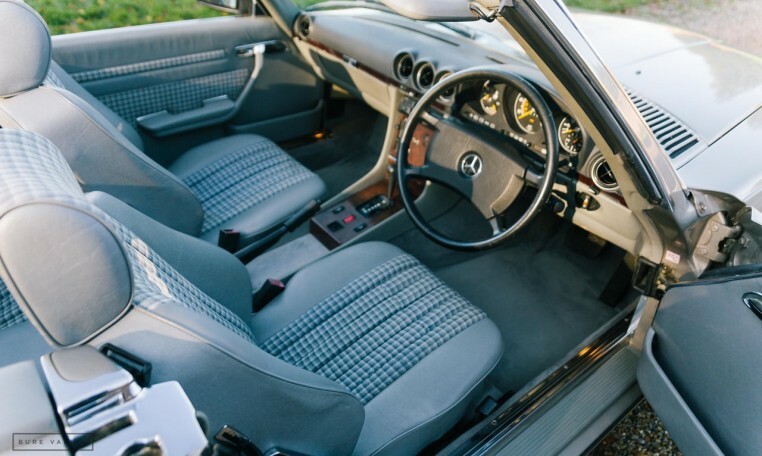 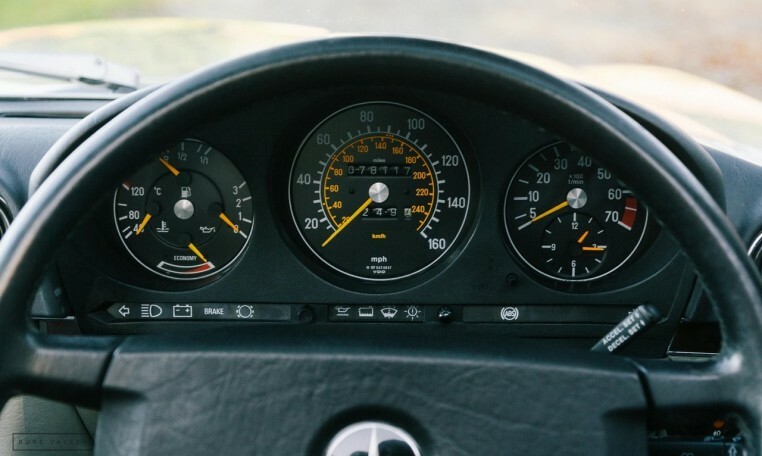 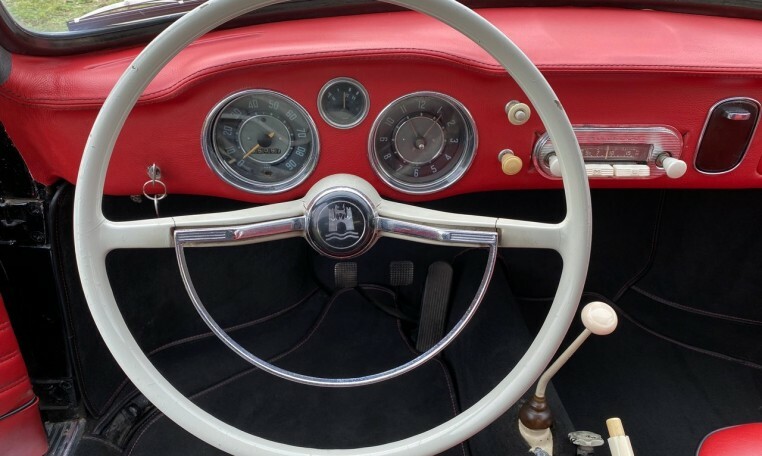 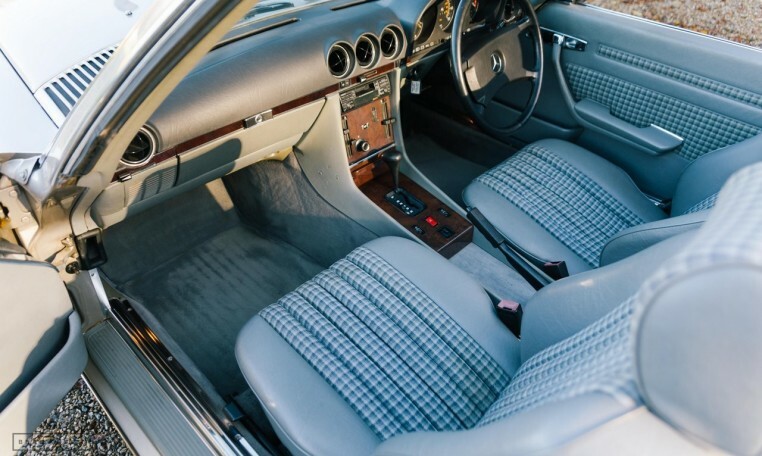 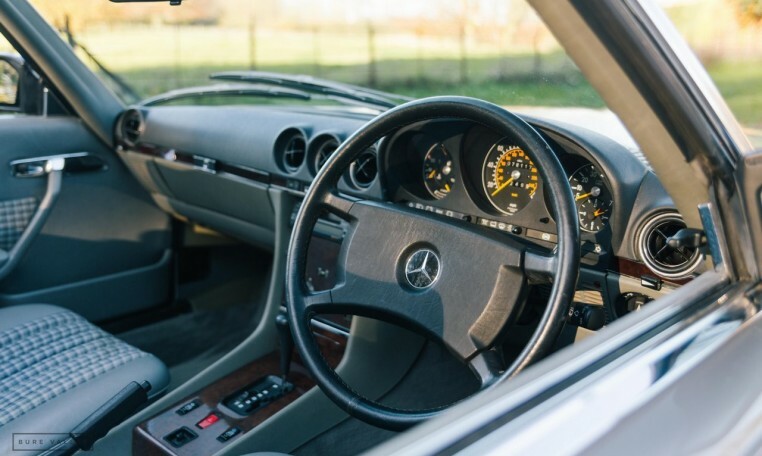 The car starts on the button & drives beautifully with everything working as it should. 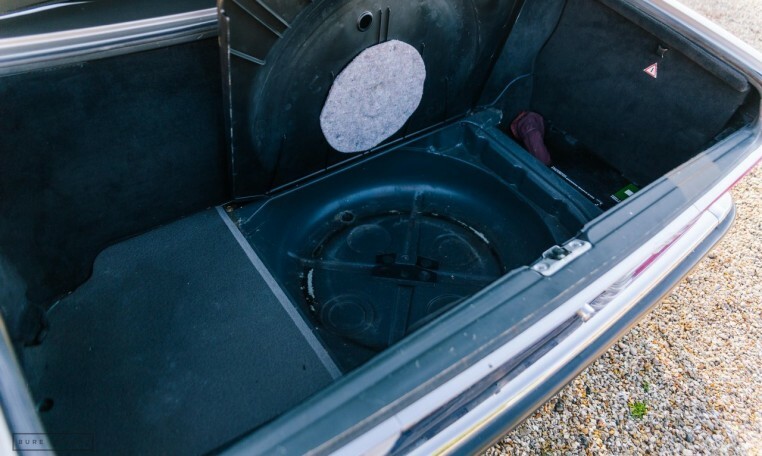 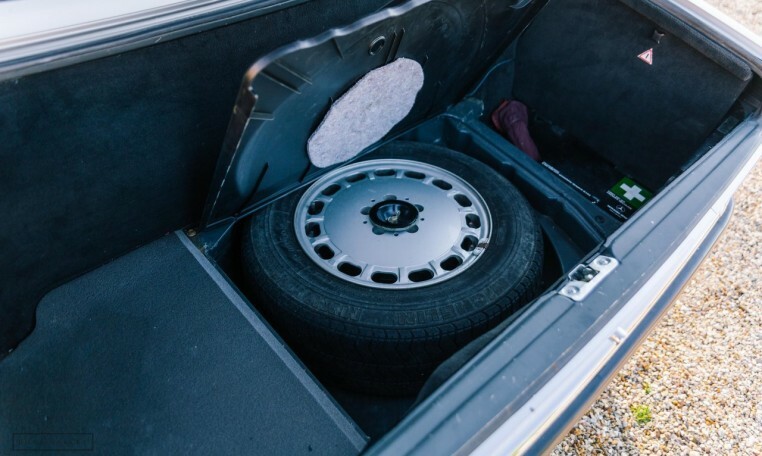 The alloy wheels have recently been refurbished and are in immaculate condition and the interior still looks fresh and is not warn. 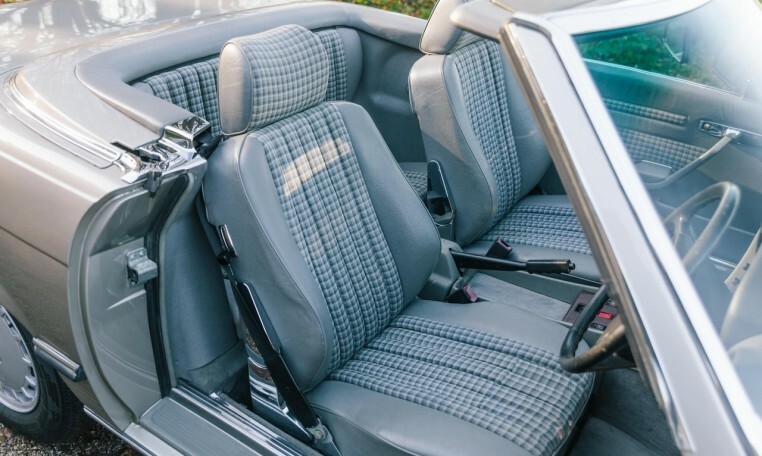 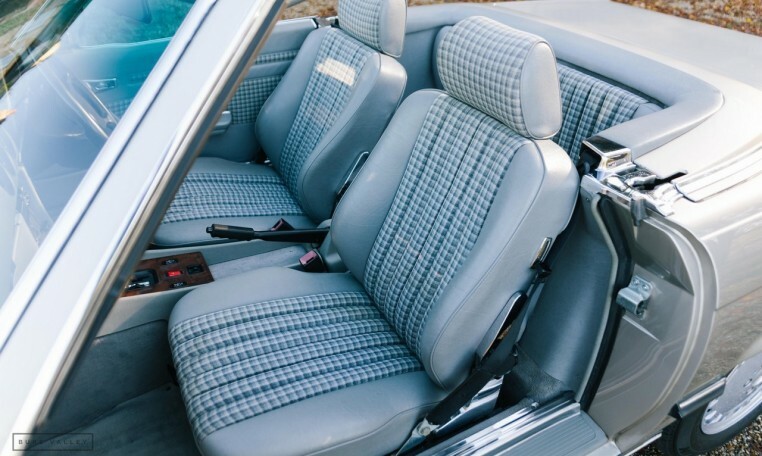 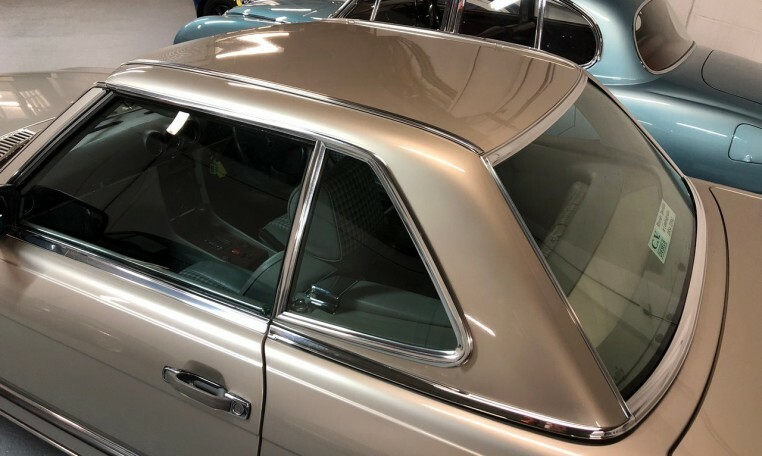 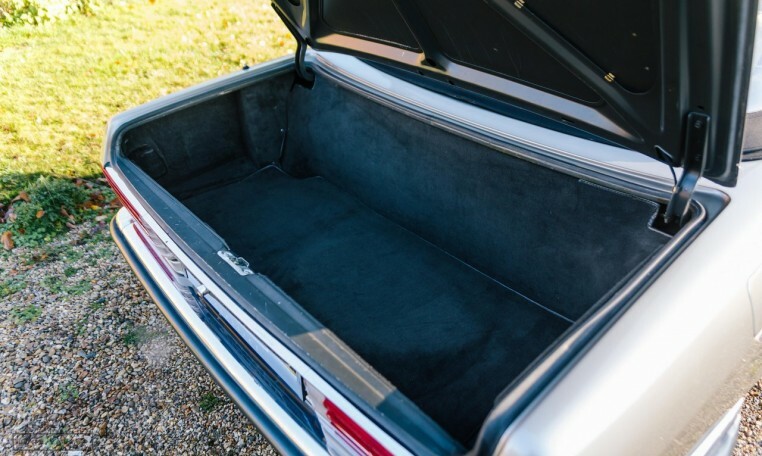 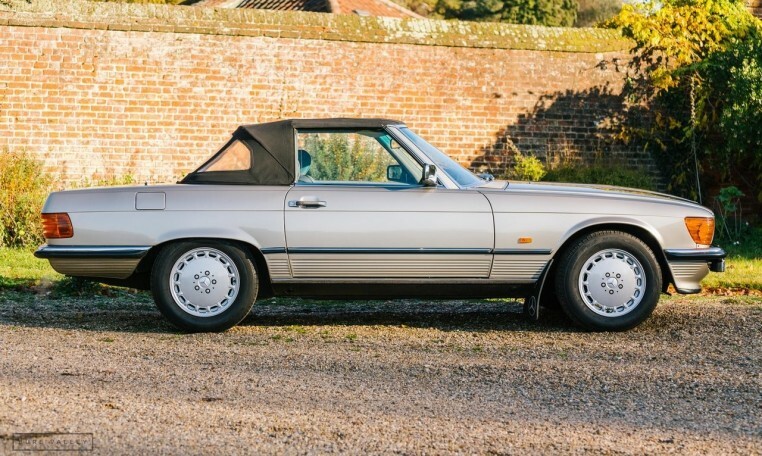 The original hard top is present with the car and is also in fantastic condition, as is the original soft top which looks like new. 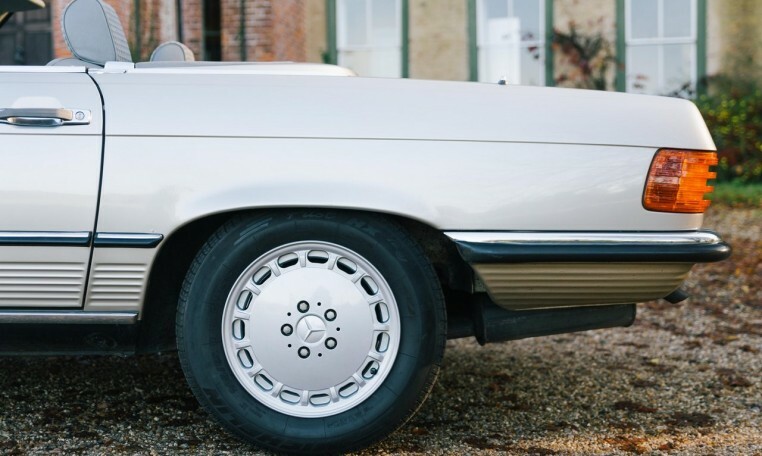 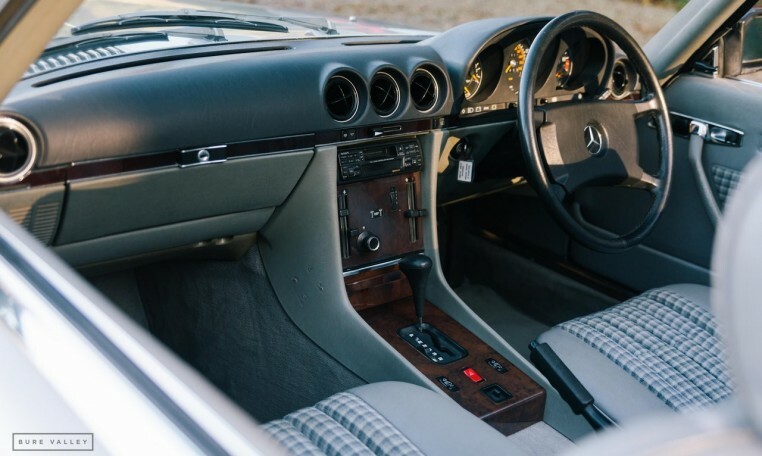 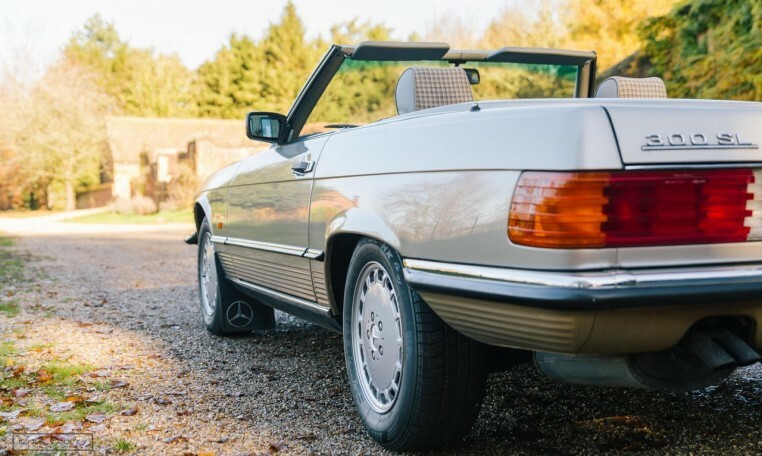 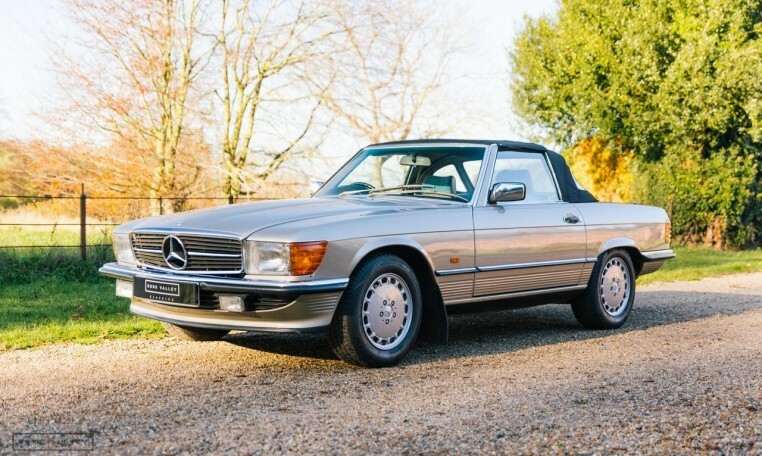 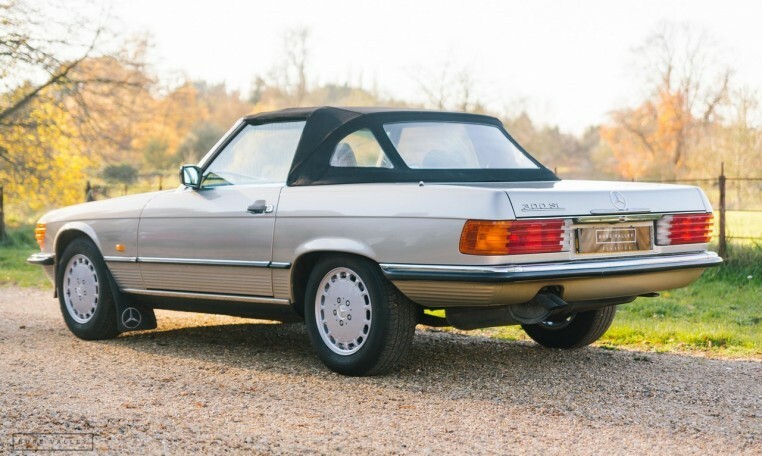 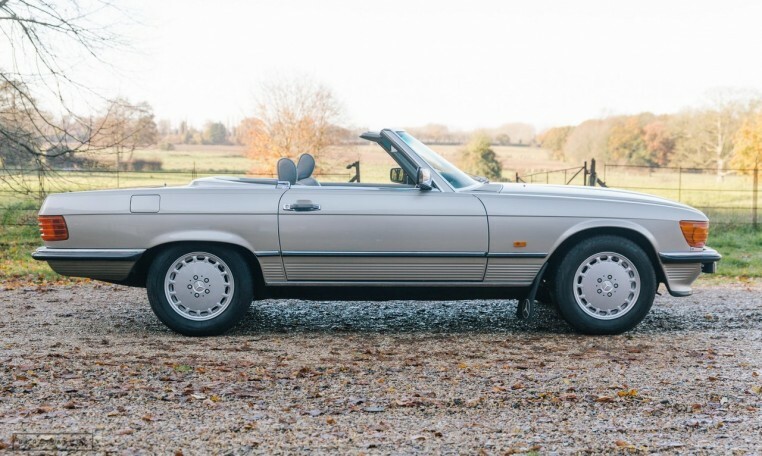 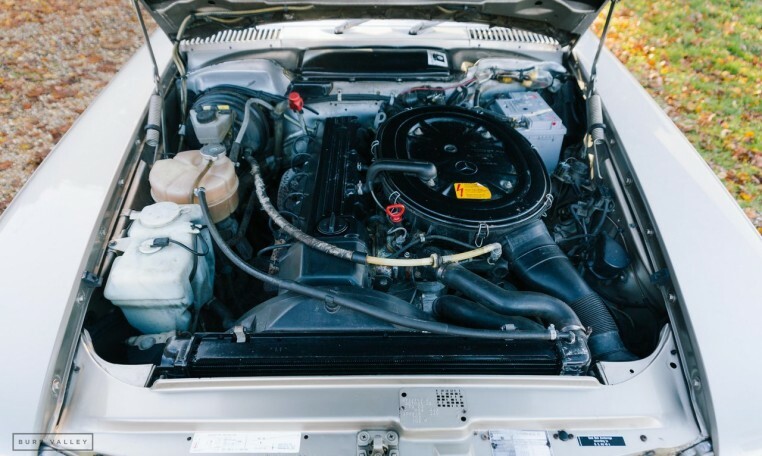 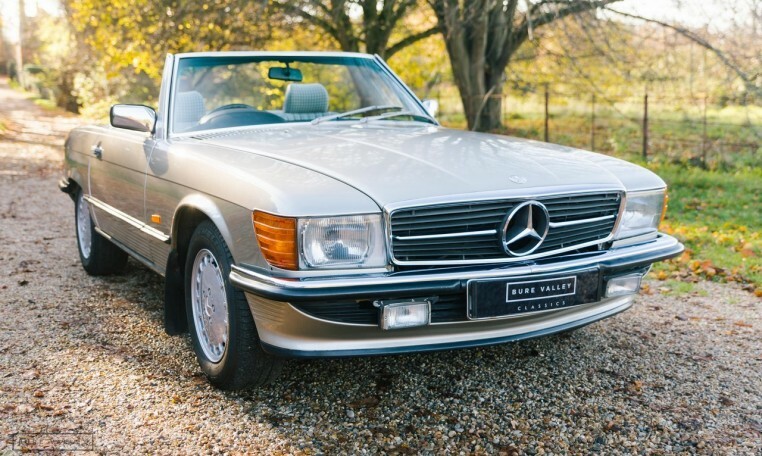 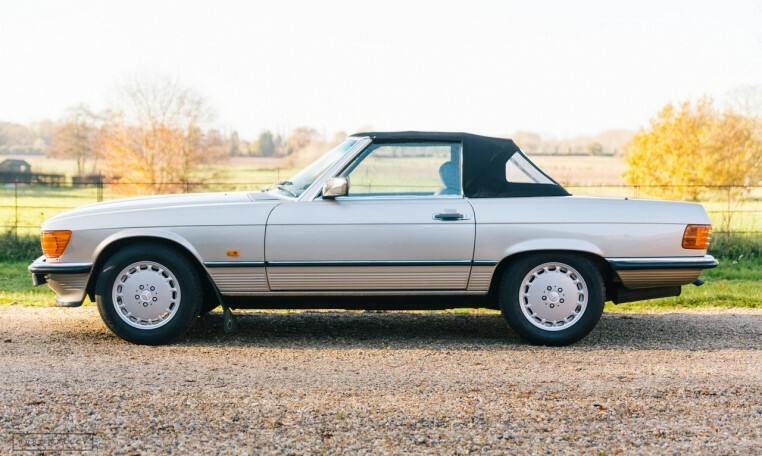 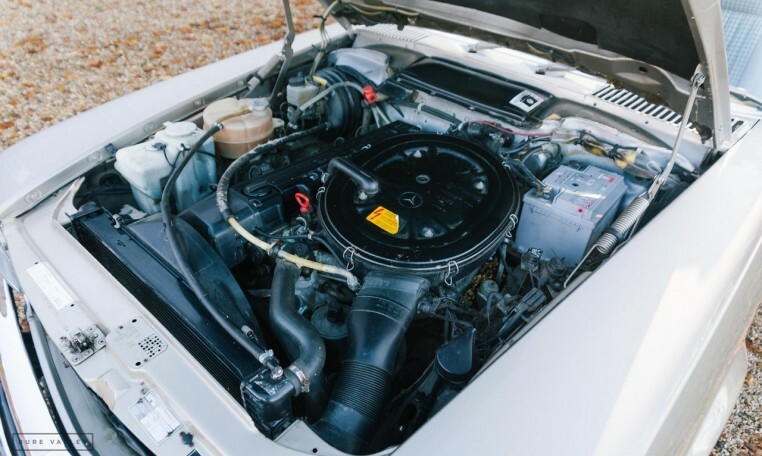 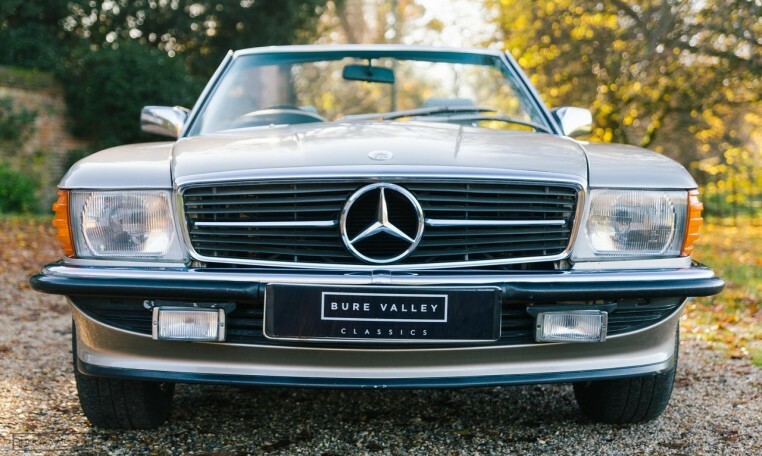 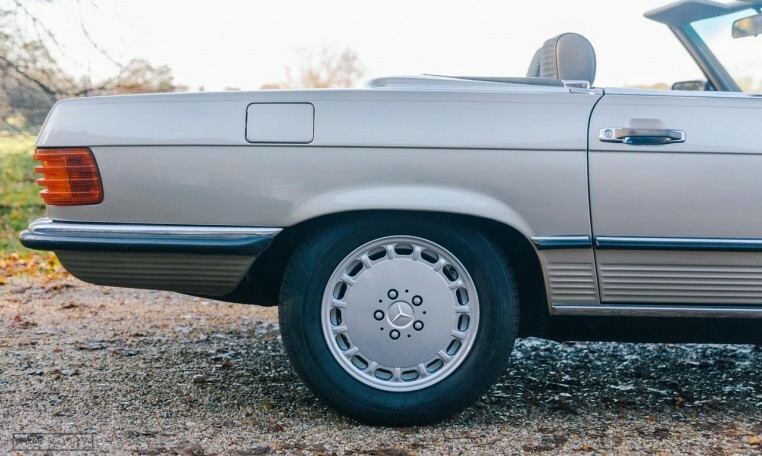 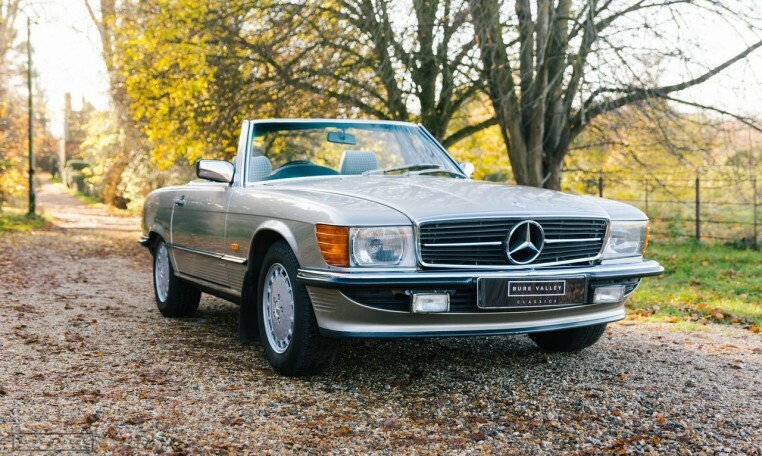 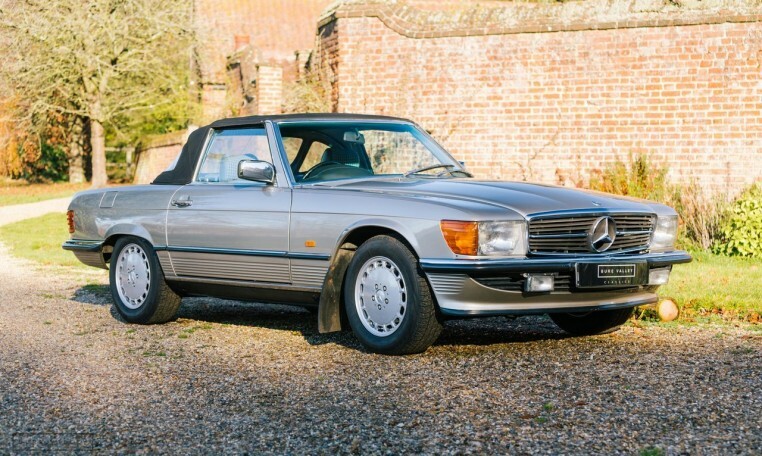 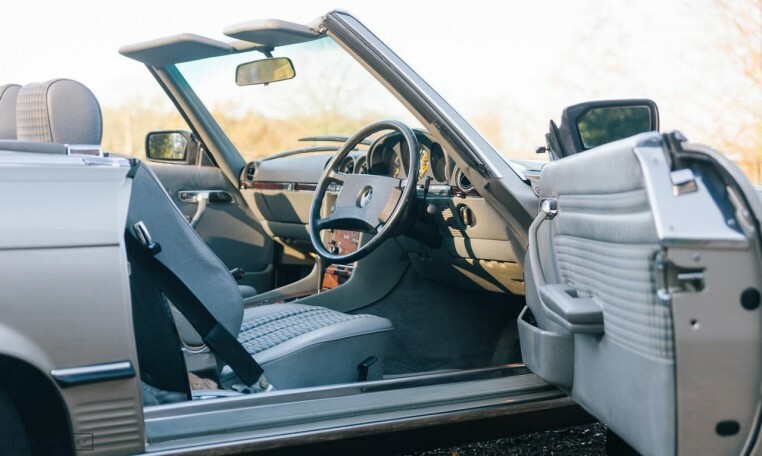 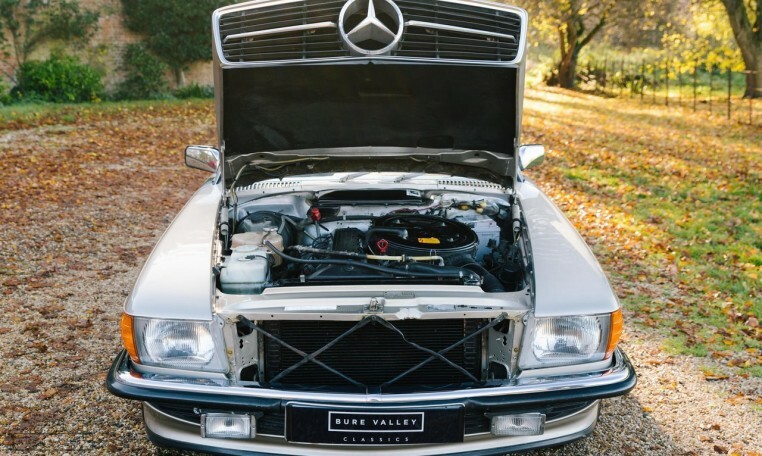 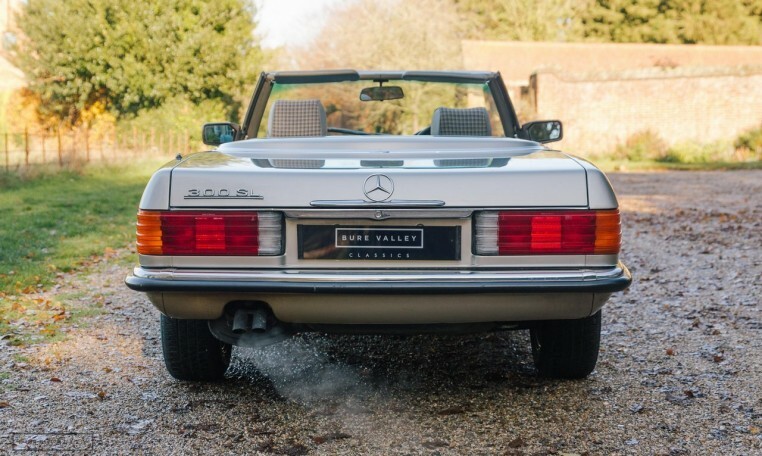 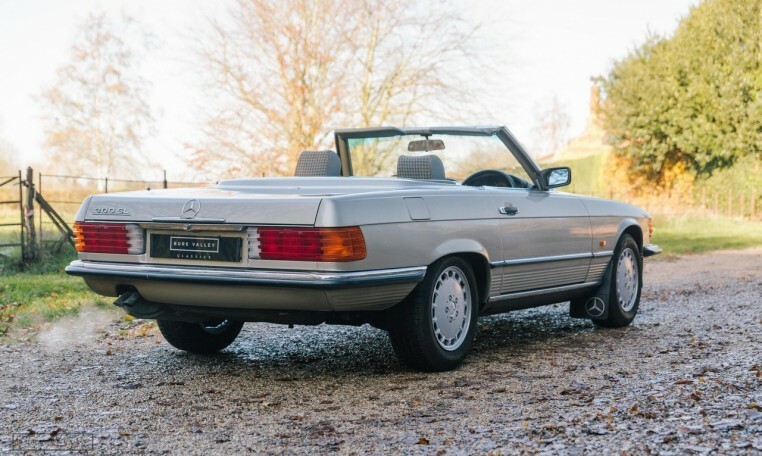 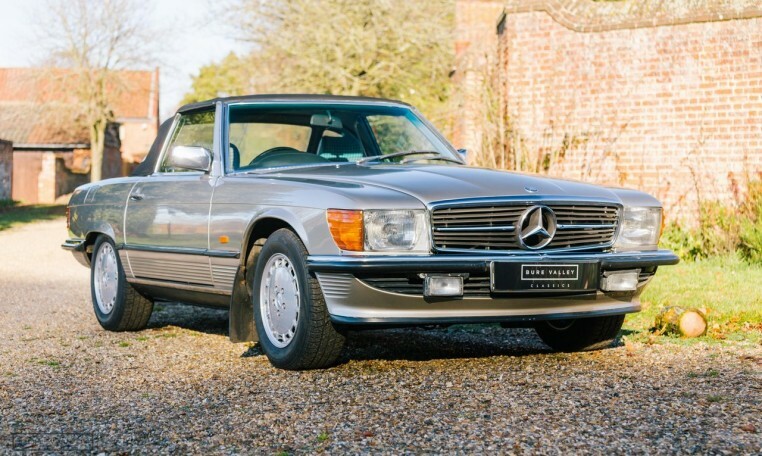 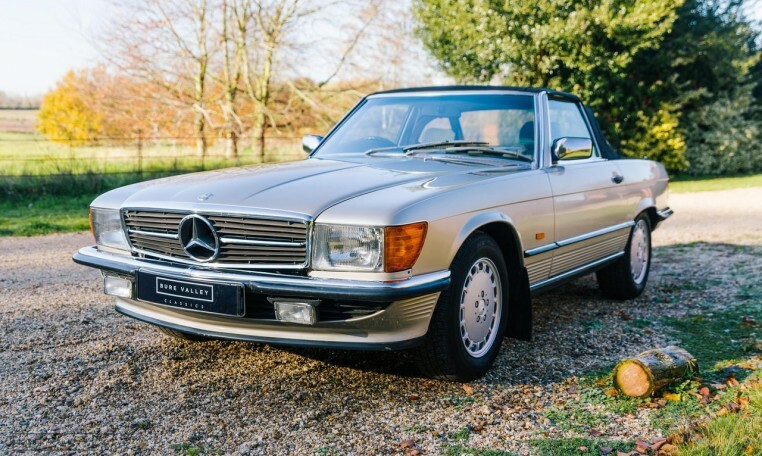 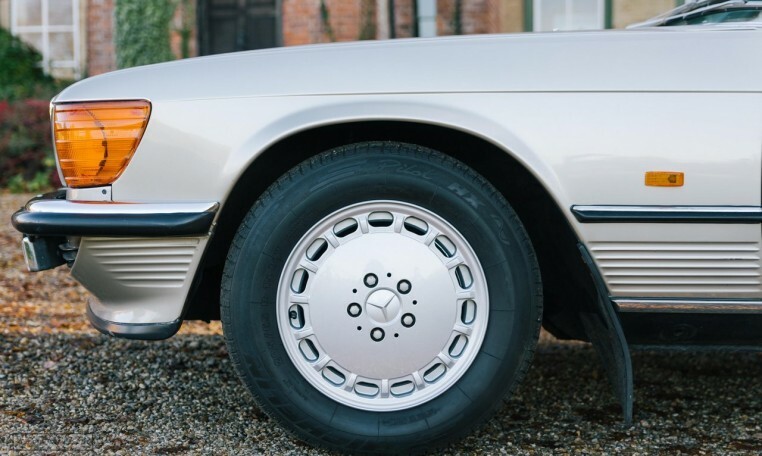 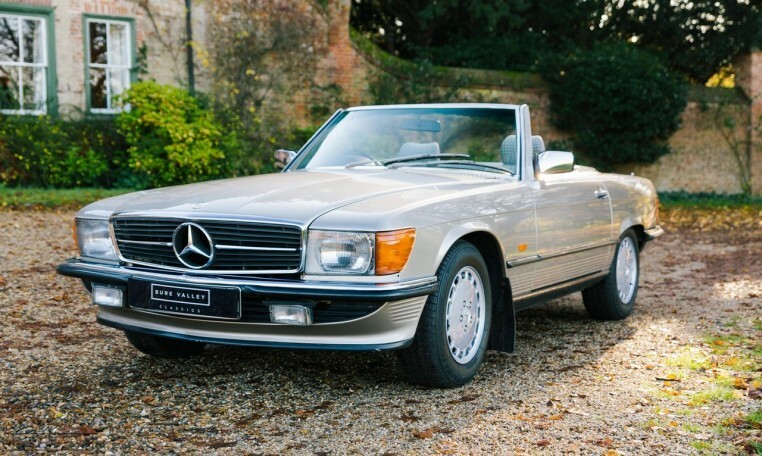 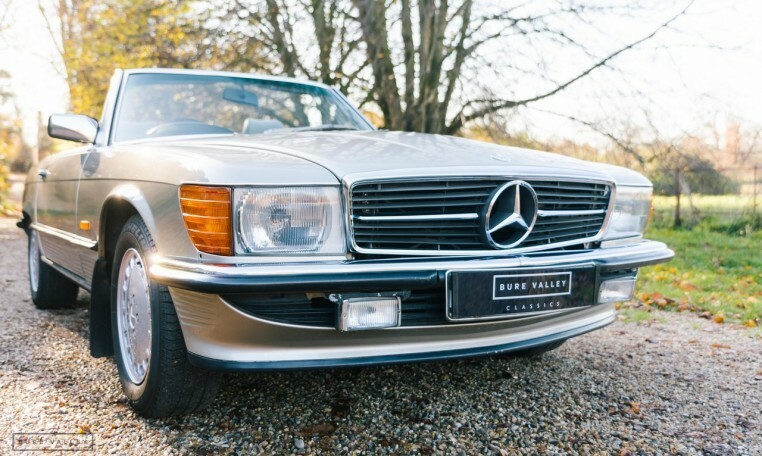 This is a rare chance to acquire an original example of this iconic car with sensible mileage and which is completely solid throughout, unlike so many other examples currently on the market which have suffered from rust issues over the years.